Fantastic house located in the mature and beautiful area of Niakwa Place. 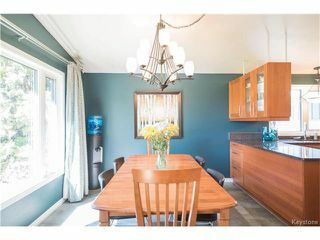 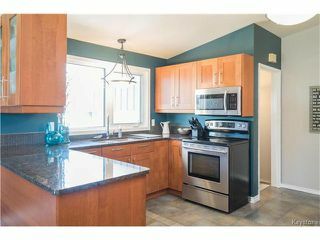 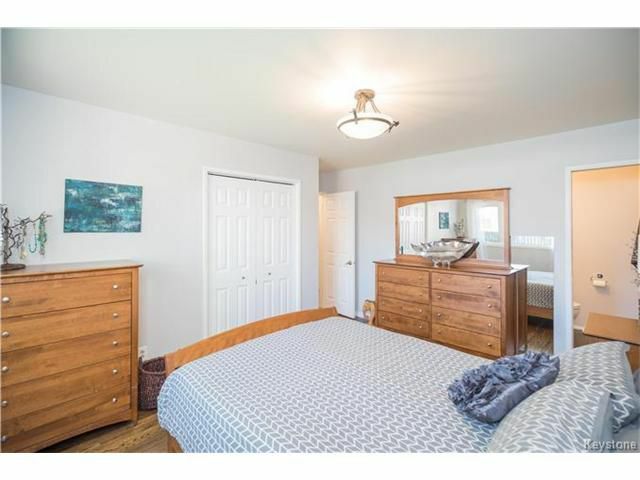 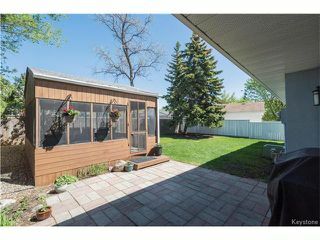 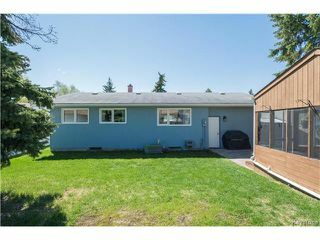 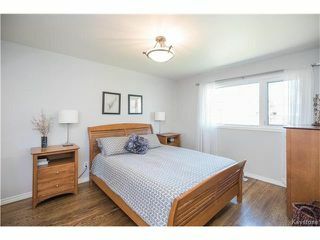 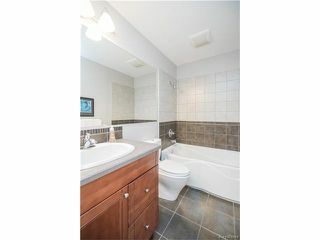 This updated 1383 sq ft house features 4 generous size bedrooms on the main floor on a 57 x 110 lot. 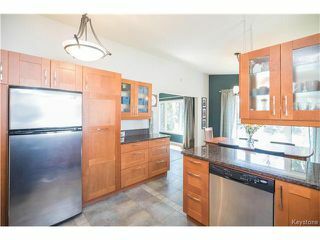 Remodeled kitchen has solid wood cabinets, pull-out pantry, granite countertops, tiled flooring and s/s appliances. The hanging cabinets allow the kitchen and dining room to feel like a open concept area that flows together. Living room, hallways and the bedrooms have original oak hwd floors that have been redone and stained a dark brown. 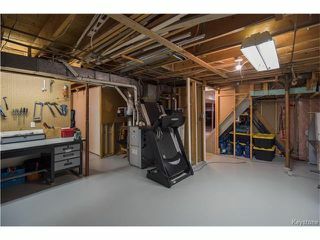 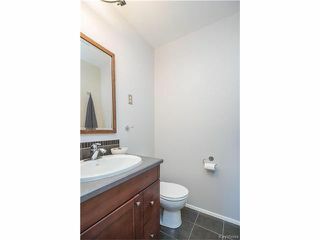 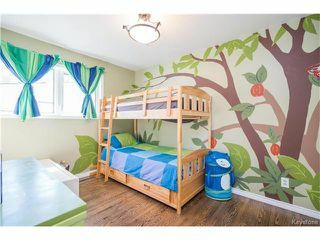 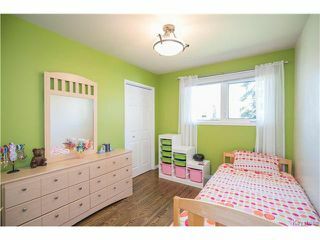 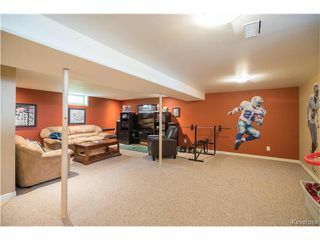 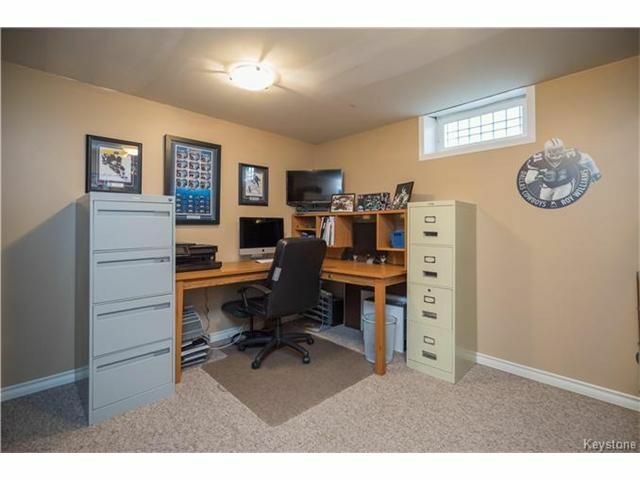 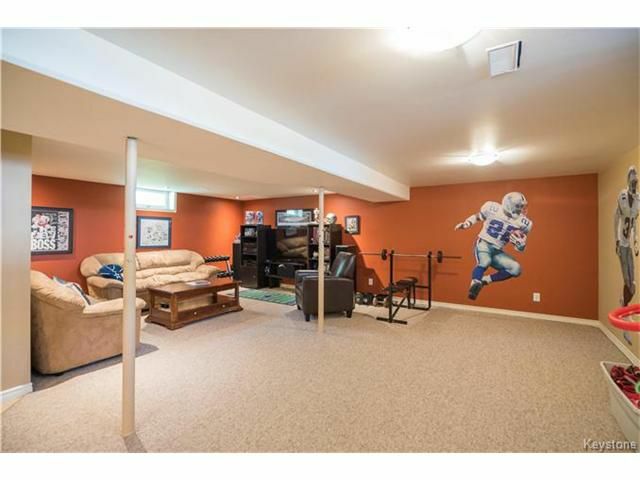 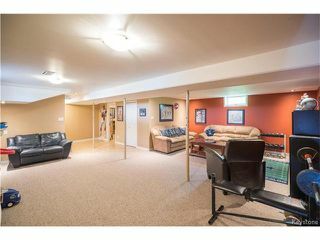 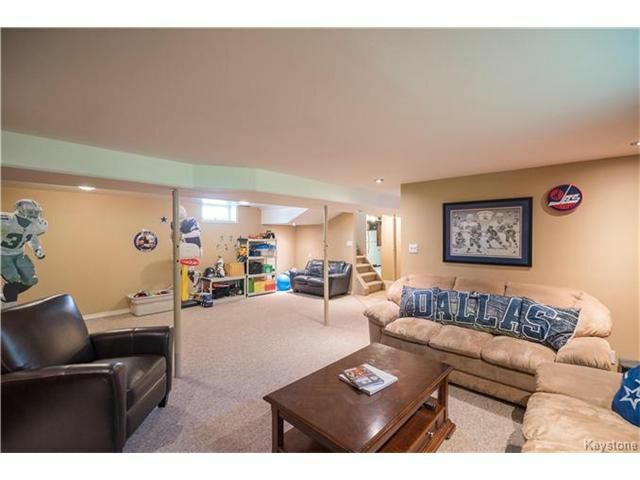 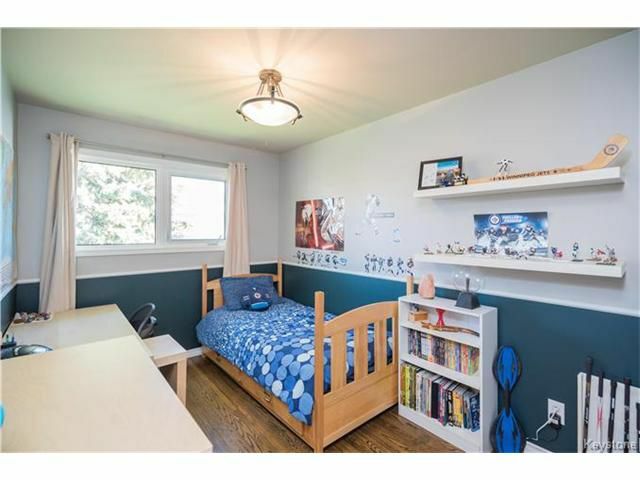 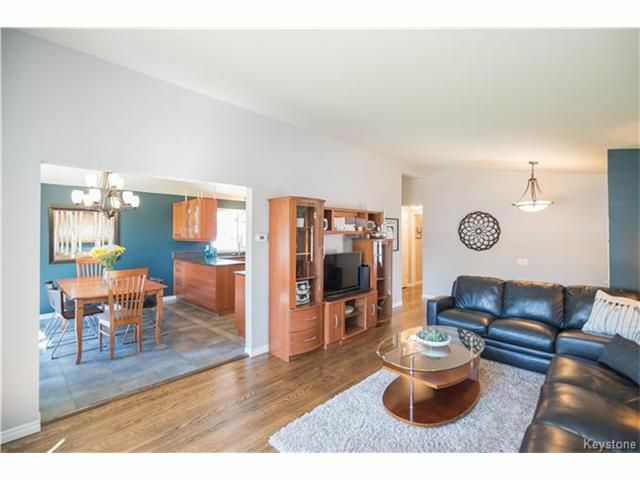 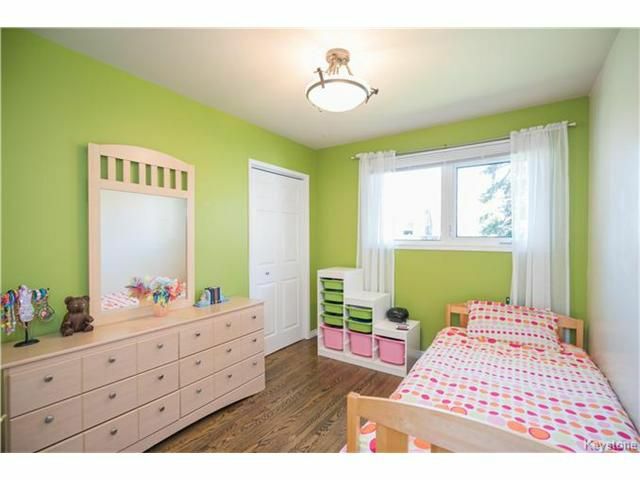 Enjoy the partly finished basement with a HUGE rec room to entertain while the kids play. Lower level offers a good size office, closet, storage room, BIG utility room and workshop area. Updates: HE Furnace, roof (will be done), bathrooms, insulation, triple pane windows, light fixtures and much more. Back yard has 13x13 wired gazebo and a gas hookup for the BBQ. 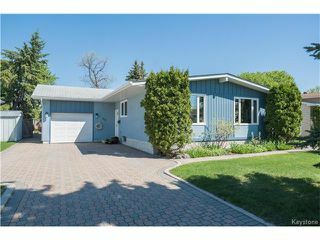 Driveway has interlocking brick. 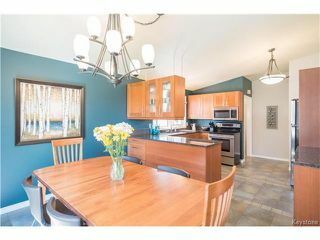 Don't miss this one, call today!